We have a wide range of meat available from our Butchery including Beef Steaks, Chinese Pork Steaks, Traditional Sausages, Smoked & Un-Smoked Bacon, Salhouse Topside Beef, Free Range Chickens, Burgers, Ribs, Lamb Chops and Mince. Our British white beef is reared at Salhouse and Woodbastwick which is 21 day hung, Blythburgh pork from award winning farmers Jimmy and Alastair Butler and our lamb and chickens are from Hevingham and Hindolveston. We provide a diverse range of quality fresh fruit and vegetables. Our Vegetables are locally sourced from Peter Ward in Spixworth, this includes Carrots, Onions, Courgettes, Parsnips, Brocoli, Cabbage, Lettuce, Squash, Aubergines, Leeks, Cauliflower and more. We also have a variety of fruit available including Bananas, Grapes, Lemons & Limes, Clementines, Oranges, Tomatoes, Pineapples, Avacados and a wide range of Apples. 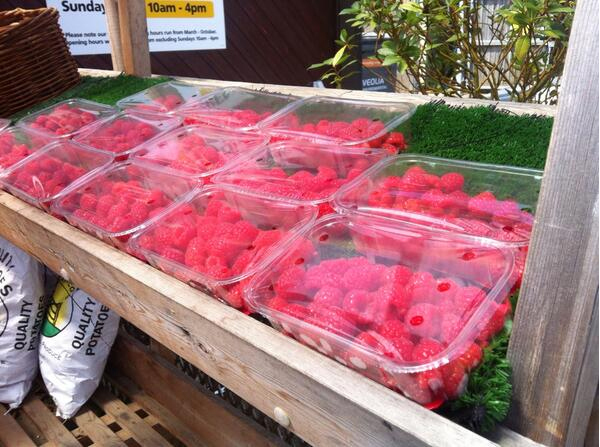 We locally source our Strawberries, Raspberries, Red Currants and Potatoes from Richard Tacon in Rollesbury. 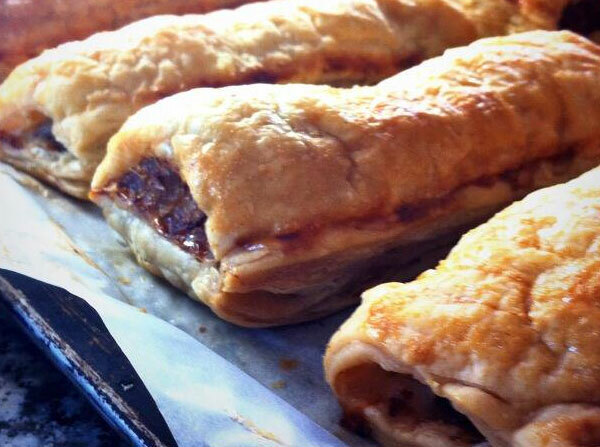 Come in and have a look at our large selection available on our deli counter, we even have homemade pies, pasties, scotch eggs, sausage rolls & coleslaw. There is also black pudding, olives, sun-dried tomatoes and a variety of cooked meats. 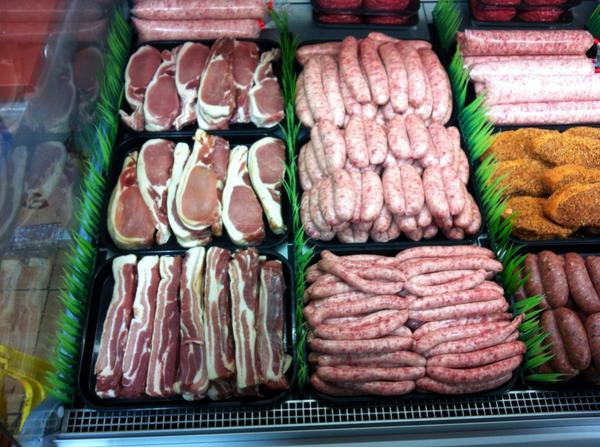 We have all the essentials such as milk, butter & free range eggs as well as cream & yoghurt. We have an excellent cheese counter where you can find many great local cheeses like Norfolk Mardler, Norfolk Dapple & Suffolk Gold. 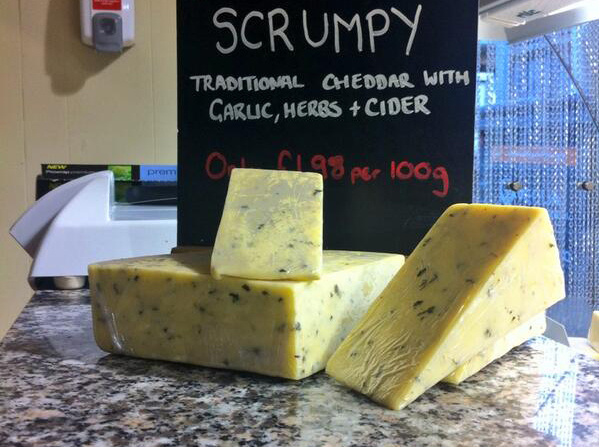 We also have Wensleydale, Brie, Blue Cheese and a variety of Cheddar. 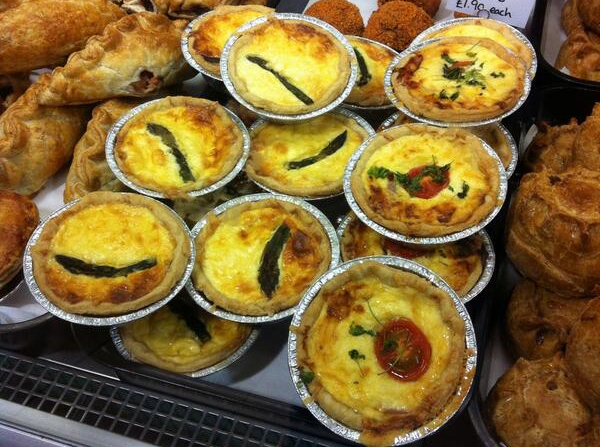 We have a wonderful range of breads and pastries available. There are also plenty of delicious cakes & biscuits to choose from such as eccles cakes, fruit cakes and sponge cakes, cookies, butterscotch and clotted cream biscuits. We offer a wide range of condiments and preserves from the finest tasting jams & marmalades to chutneys and sauces, all in a variety of flavours to suit you. 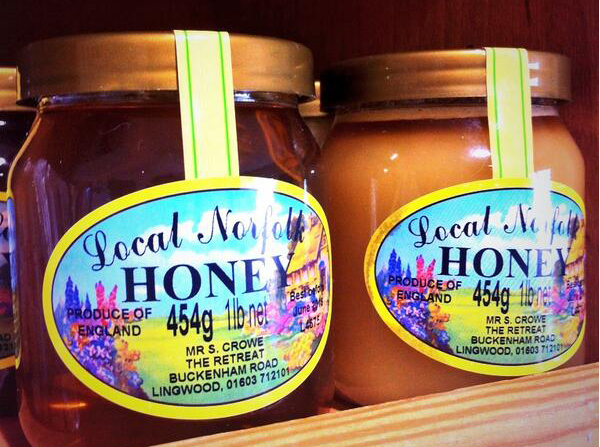 You will also find soups, pasta, vinegar, mustard, pickles, cereals, flour from Letheringsett Watermill near holt, oils blended in Norwich and a range of drinks & sweets.